In a cottage in a wood - Website of saraonnebo! The up-side of being sick is all the uninterrupted reading time. 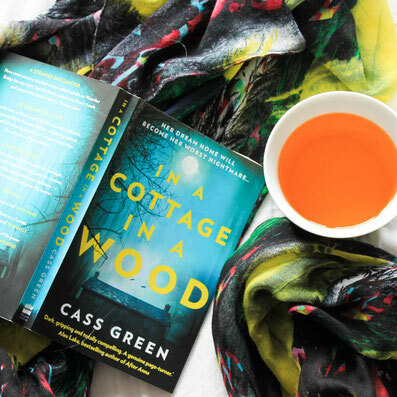 IN A COTTAGE IN A WOOD by Cass Green is book no 3. A brilliant read!